hd00:11Lemurs eat at the zoo. Lemur eats. Lemurs take food. 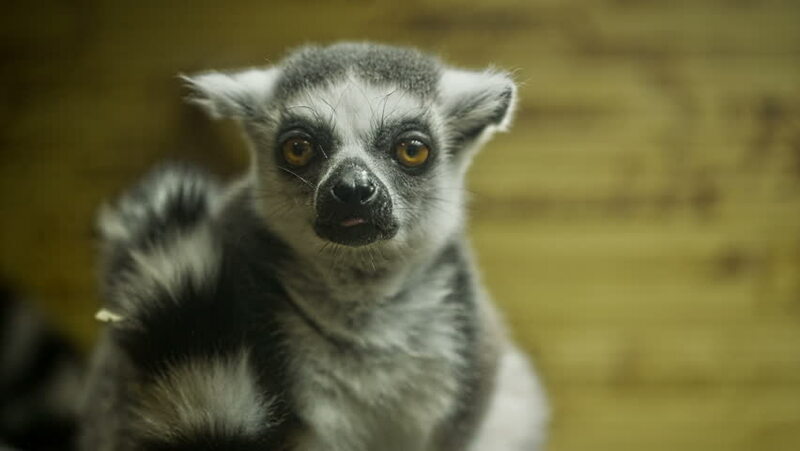 Funny lemurs eat food. hd00:11Yawning Balinese long-tailed macaque in afternoon at Ubud Monkey Forest, Bali, Indonesia.